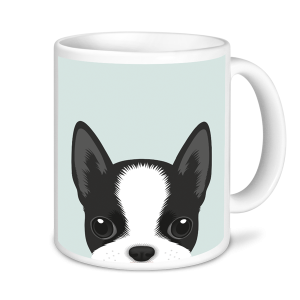 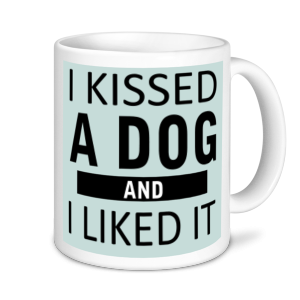 Dog Mugs - I kissed a Dog And I Liked It. 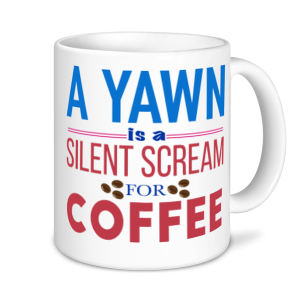 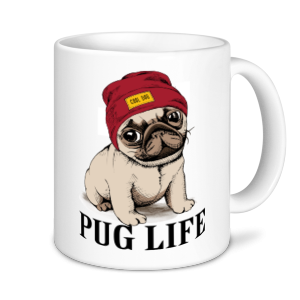 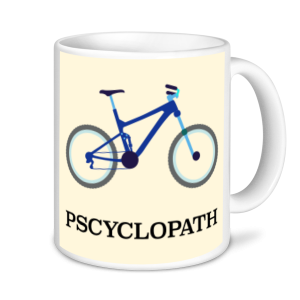 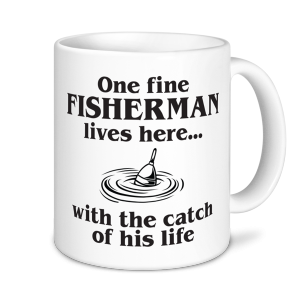 At ExpressMugs you can find a mug for any occasion from our wide range of designs. 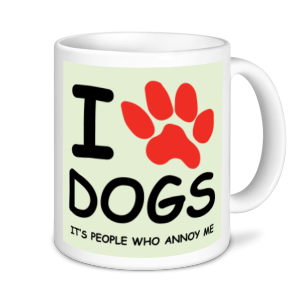 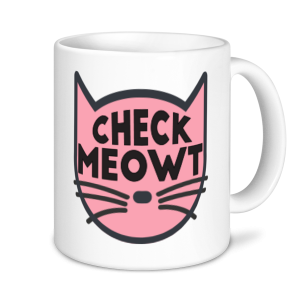 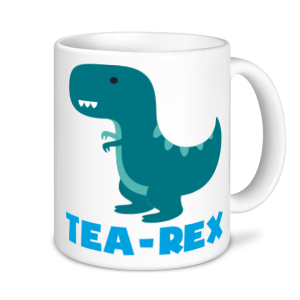 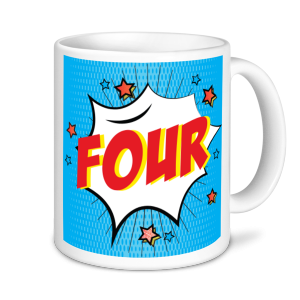 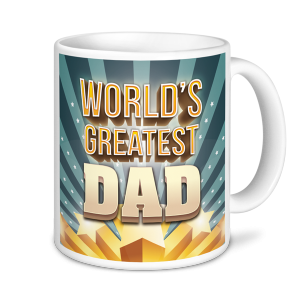 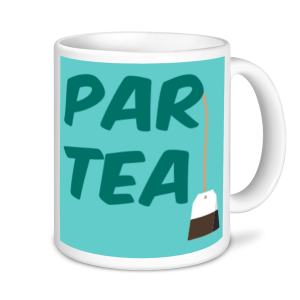 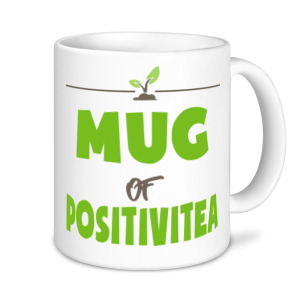 Search through our different categories to find your ideal novelty mug. 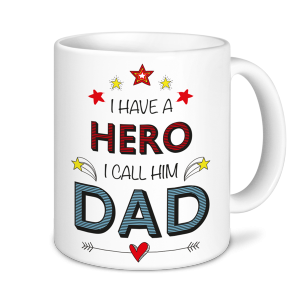 All our mugs are decorated in our UK based factory meaning we can send your high quality personalised mug out quickly. Many of our designs can be personalised making them the perfect gifts that will take pride of place at home or work. 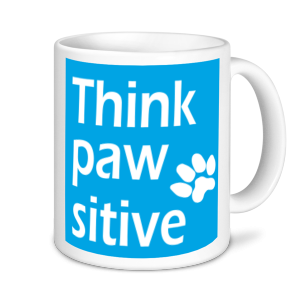 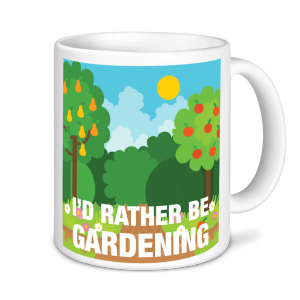 All our mugs make great gifts for friends, family and colleagues a like, or why not treat yourself. 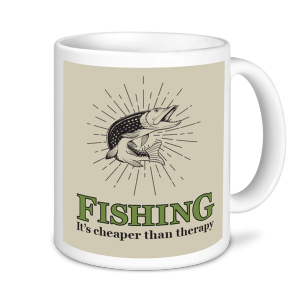 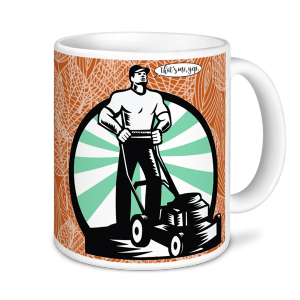 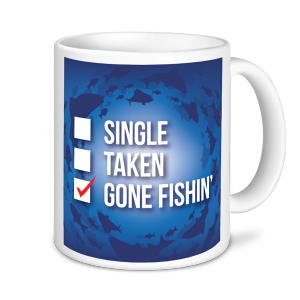 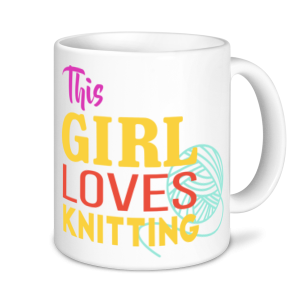 Our range of mugs includes Knitting mugs, baking mugs, gardening mugs, fishing mugs and many more. 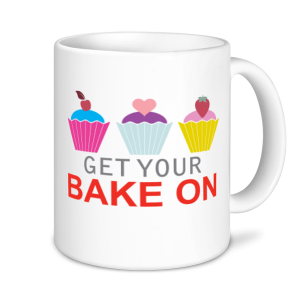 Why not look through our extensive range and find your perfect mug. 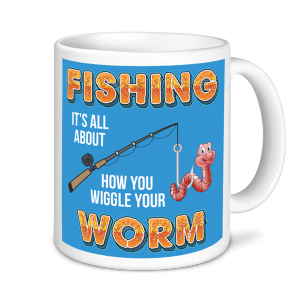 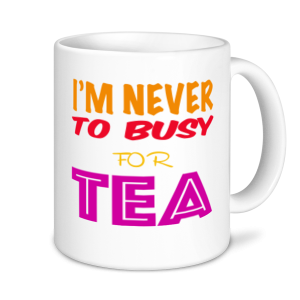 Our range includes mugs for the following occasions: Knitting mugs, baking mugs, gardening mugs, fishing mugs, cycling mugs and many more.